The Cultural Healing Festival is conceived to carry on the legacy of the Cultural Healing project that was originated by filmmaker Taghreed Elsanhouri. 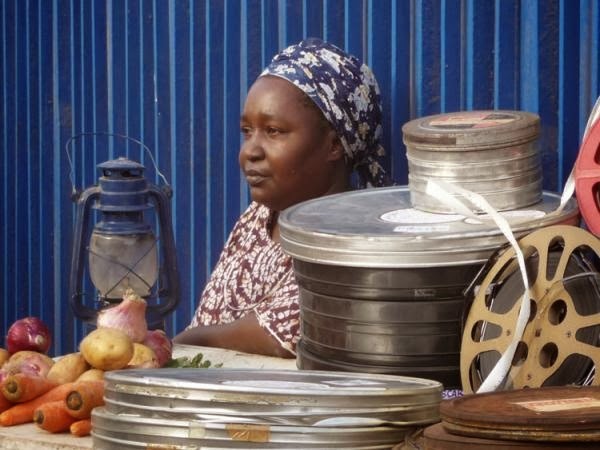 Cultural Healing was a EU funded cinema for peace building and community transformation initiative designed to empower ordinary people in Sudan to find their creativity and their voice and to use these to break the silence on taboo issues at the local and the national level. 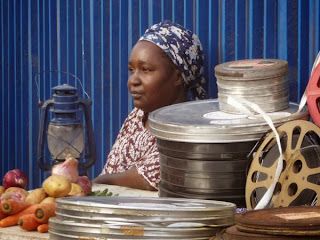 Eight short films by communities across Sudan were made through the project. Taghreed, please give a bit of context regarding The Cultural Healing Festival. 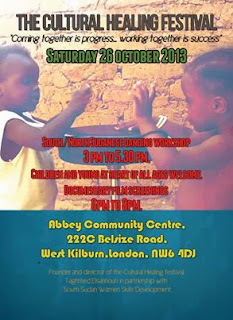 The Cultural Healing Festival was envisioned as an annual event that would continue and build upon the legacy of the project. The first edition of the festival was launched in Khartoum in January 2013. With the recent clampdown on media and artistic activities in Khartoum I realized it might not be possible to sustain the festival as an annual event. However, there are significant Sudanese and South Sudanese diaspora in the UK, Europe and the US and so the idea to create an annual diaspora event emerged. The London diaspora edition was recently held on 26 October, what are its objectives? The objective of the diaspora edition is to bring people of the two Sudans together in a spirit of cultural exchange. I think in diaspora the people of the partitioned Sudans experience their differences from a more expansive vantage point, here they are both ethnic minorities and may experience marginalization and discrimination. On the positive side they live in free democracies and have the opportunity to express themselves openly and without fear. There is a Sudanese proverb that says ‘words are more beautiful when they are spoken out of the mouth of the person they concern.’ In diaspora a new generation is emerging which has the education and the self-knowledge to facilitate the peace back home and it is time that they are mobilized and empowered to make their contribution. Female circumcision in East Africa – the various traditional ceremonies and efforts to eradicate them. Undergoing chemotherapy, Kim copes with her changing body image in a positive and unconventional way. Abortion clinic escorts in two US states help patients arrive safely. Experimental short animation on the grief of ‘comfort women’ in World War II. 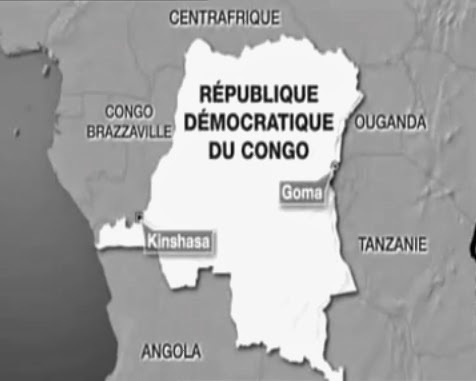 African political leaders share their experiences and their vision for an Africa with equal political representation. Seven young sisters take over their deceased father’s famous spice business in this uplifting film. The inception, growth, and impact of the longest running lesbian film festival in North America. An experimental short film in response to street harassment. The discriminatory treatment of women in Theravada Buddhism in Thailand. Sally Potter’s award-winning classic of 1980s feminist cinema. Made with an all-woman crew, with stunning photography and a score by Lindsay Cooper, the film embraces a radical and experimental narrative structure. An illiterate woman is elected into village council in Bihar, India. 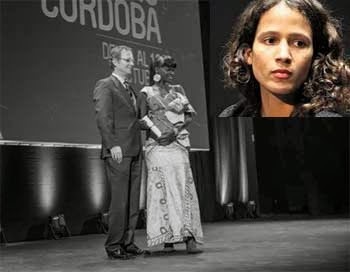 Three women fighting for women’s rights in three war-torn countries. Oil painted animation enlivens this story of three powerful women working for women’s fair representation in Sierra Leone’s government. Maria Bashir, Afghanistan’s first female chief prosecutor, fights to eliminate violence against women. Black women’s marginalisation in the Black Power and Feminist movements, and the resulting political mobilisation of women of colour. A woman’s new-found freedom is constrained by societal norms. Lesbian women in China talk about negotiating the pressures to marry and have children. Conversations about female genital mutilation with women from Africa who live in Spain. Drama portraying the challenges faced by female Chinese-Filipinos in the Philippines. A taste of everyday life in the Niger Delta through the eyes of three ordinary women, highlighting their strength to overcome injustices. A black lesbian South African football team campaigns against discrimination and violence against lesbians. 78 year old Joyce refuses to go along with the quiet, conformist role society approves of for older women. The women’s suffrage movement as seen through the work of playwrights of the time. A Nicaraguan women’s rights group works to end sexual violence through a blend of TV drama and grassroots organising. Fairytale-based animation about equal opportunities for women, firmly set in the real world of gender stereotyping, sexual harassment, and discrimination. Experimental short about the deep-rooted causes of violence against women. 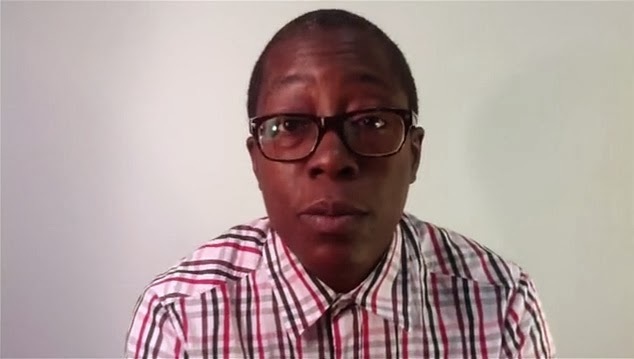 An intimate five-year video diary of a lesbian couple’s journey towards motherhood. 2D animation based on the feminist novel of the same name about a woman driven to insanity. Evocative and original film building on the experiences and emotional lives of West African women living in the UK. A surreal animated revenge fantasy. 30th anniversary screening of Lizzie Borden’s award-winning feminist science fiction classic which explores racism, classism, heterosexism, and sexism. Followed by CLOSING NIGHT PARTY featuring LFFF AWARDS CEREMONY. fiction films, as well as feature-length and short documentaries. The entry deadline is 15 November 2013.
response of the African film community and audiences encouraged us to host the festival annually instead of biennially as originally planned." 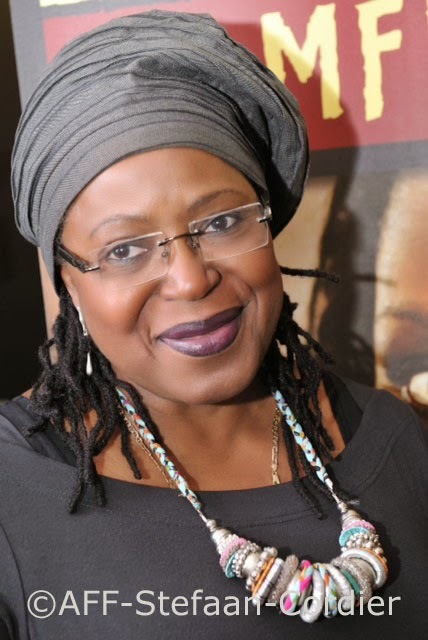 Film curator June Givanni, who has worked with the British Film Institute, Toronto International Film Festival and Focus Feature's Africa First, is the new festival director, while CNIFF's competition section will be judged by an international jury consisting of African filmmakers and leading industry professionals. In the face of such gender inequity in the industry and corresponding neglect of women's productions by mainstream festivals, a growing movement of women's film festivals around the world has committed to showcasing films by women and films about women. These festivals play a significant role by exhibiting work that may not otherwise find a venue and by offering settings for conversations that may not take place in mainstream festivals. Debra Zimmerman, Executive Director, Women Make Movies (NY) This discussion celebrates the 40th anniversary of Toronto International Women & Film 1973. 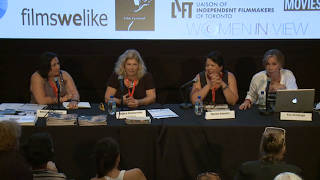 Forty Years On: Women’s Film Festivals Today is co-sponsored by the International Women’s Film Network, the Female Eye Film Festival, Women in View, Women Make Movies and the Liaison of Independent Filmmakers of Toronto (LIFT). from Athena Film Festival on Vimeo. 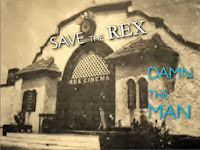 Ghanaian-American filmmaker Akosua Adoma Owusu launches crowdfunding campaign to save the Rex Cinema in Accra, Ghana that risks being sold for redevelopment. With the $8,000 she hopes to raise on Kickstarter, Akosua Adoma Owusu envisions transforming the Rex Cinema into a multi-purpose art space. Image Source: Kickstarter "Damn the Man, Save the Rex"
The New Negress Film Society is a core collective of black woman filmmakers whose priority is to create community and spaces for exhibition, support, and consciousness-raising. Formed by Frances Bodomo, Ja'Tovia Gary, Wendy James and Nevline Nnaji. 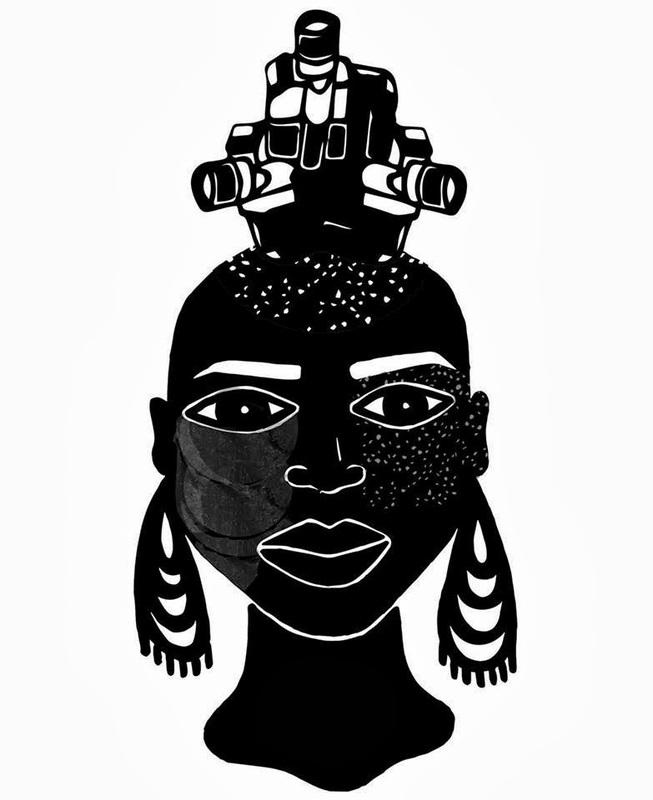 The New Negress Film Society catalyzed in response to our first film screening in Brooklyn entitled, I Am A Negress of Noteworthy Talent, which featured short films from our group of emerging black female artists. The wild success of the first screening showed us that despite our lack of support in the wider industry, there is a community eager to hear our voices. We then went on to form the NNFS. The scope of our art, political thought, and process is diverse in nature. We recognize the importance of our collective strength as marginalized artists in the film industry. Core members of the NNFS hold creative space to workshop ongoing film projects, fundraise, and gain visibility for our own work. 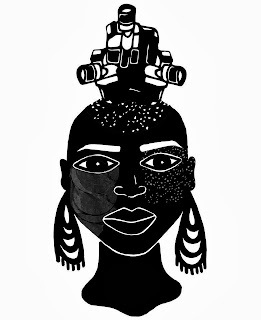 We regularly exhibit quality works by both emerging and established black female filmmakers around the world through our website and screening events. It is our priority to provide opportunities to highlight quality works by black female artists. Additionally, we organize theme-based film screenings for new audiences. The NNFS was originally formed out of a need to create community in an industry where black female voices and stories are often suppressed. 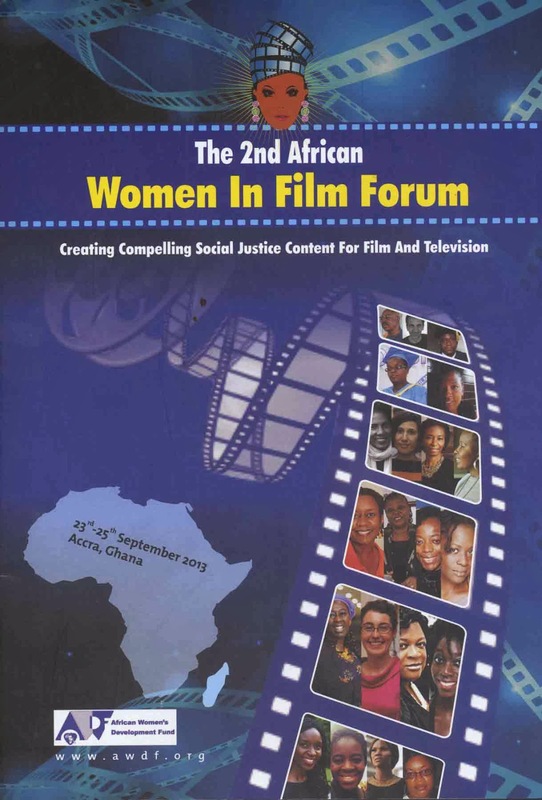 We therefore aim to raise awareness and understanding of our challenges within the film world. This ranges from interesting behind-the-scenes media, to reflective vlogs, to artist spotlights showcasing their recent successes. We also regularly interview black women who work in the filmmaking community to highlight their unique stories. 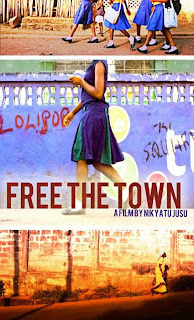 Nikyatu Jusu launches crowfunding Indiegogo campaign for her debut feature film “Free the Town”. FREE THE TOWN is Sierra Leonean-American Nikyatu Jusu’s feature film debut: three lives interweave in Freetown, Sierra Leone. Love and occultism untie these strangers, revealing lies and illuminating truth. As 17 year old Binta runs from a past riddled with witch accusations, she collides with two strangers: a Brooklyn teen reuniting with his estranged African father and a European filmmaker relentlessly pursuing a story of witch exorcisms. In a country struggling to progress, we discover the past often has an unshakeable grasp on the future. Text and Image from Indiegogo website. La réalisatrice- écrivaine Khady Sylla auteure de plusieurs nouvelles, romans et docu-fictions s'est éteinte le mardi 8 octobre 2013. 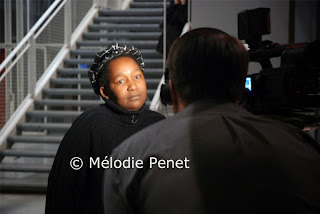 Elle avait fini le montage de « Simple parole » long métrage documentaire sur sa grand-mère coréalisé avec sa sœur Mariama Sylla , tourné dans le village de Barele Ndiaye à 15 kilomètres de Louga. Comme Djibril Diop Mambety, la réalisatrice écrivaine Khady Sylla ne verra pas sur grand écran son dernier film, coréalisée avec sa sœur Mariama Sylla dont le titre est « Simple parole » . UN retour au village pour capter les paroles de l’une des dernières gardiennes de la généalogie de la famille : la grand-mère Penda Diogo Sarr. Il y a dans les silences de ce film comme un air d’adieu. Le film qu’elles ont tiré de leur immersion au pays de grand-mère, avait été soigneusement monté. Khady Sylla y avait posé sa voix sans se douter qu’elle posait sa dernière empreinte sur l’asphalte du cinéma sénégalais, confiant à sa sœur la tâche de peaufiner ce qui reste à peaufiner.